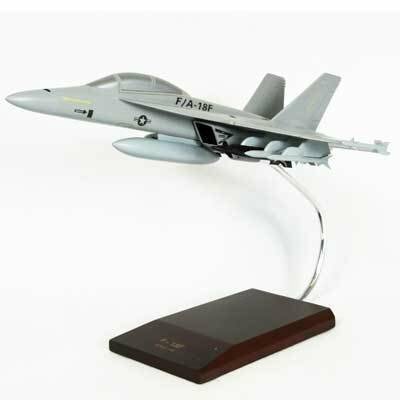 The F/A-18 Super Hornet is a twin-engine, all-weather multi-role fighter jet that is capable of landing and taking off from an aircraft carrier. Boeing's upgrades to the F/A-18 Super Hornet include conformal fuel tanks, an enclosed weapons pod, an enhanced engine and a reduced radar trace. These capabilities offer U.S. and international air defenses a menu of next-generation capabilities to outpace future threats. This aircraft can also be configured as an airborne tanker by adding an external air refueling system.